Game Distribution has started supplying wholesale toys. We are currently developing our stock list, and will be able to offer it shortly. 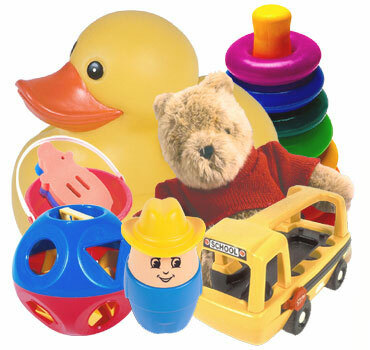 We are looking for buyers and sellers, please contact us if you are in the wholesale trade of toys. Arts & Crafts, including Colouring Books & Pads, Colouring Pens & Markers, Washable Paints, Painting By Numbers, Blackboards & Easels, Children’s Craft Kits, Bead Art & Jewellery-Making, Knitting & Textile Design. Bikes, Trikes & Ride-ons, including Balance Bikes, Children’s Bicycles, Electric Ride-ons, Pedal Power Ride-ons & Trailers, Push Power Ride-ons & Accessories, Rollerskates Trikes. Dolls & Accessories, including Fashion Dolls, Nurturing Dolls, Small Dolls, Dolls’ Houses, Dolls’ House Furniture, Dolls’ Clothes and Accessories. Education & Science, including Astronomy, Biology, Anatomy & Botany, Chemistry, Electrics & Electronics, Geology & Earth Sciences, Globes, Reward Charts. Request an account to get access to our full stock list and prices.